If you have a bad day, vent up not down. 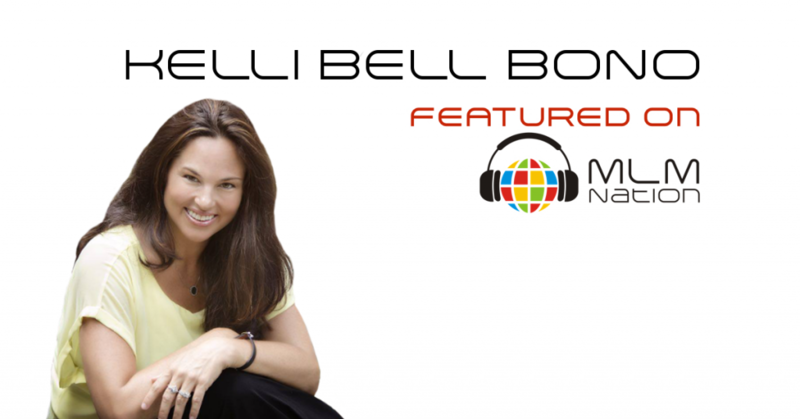 Kelli Bell Bono shares why it’s so important to go to your upline and never vent to a downline. Also how to get good at talking to strangers. Who is Kelli Bell Bono? Kelli Bell Bono is a mother of 3 children and has a masters in spiritual psychology and family marriage therapy. Ever since she got involved in network marketing, she has been successful in two MLM companies. She’s currently a Crown Director in her company. Kelli considers herself a strong woman of faith and feels that if she’s not connected to her creator, then life just doesn’t flow and she wants to fulfill the purpose God has for her. What drives Kelli everyday is to help others fulfill their potential and walk in destiny.